Besides the holes for the over fenders, are there any differences between the standard and dually beds? Any chance anyone has a side by side pic? Just not sure if I can get a standard bed and add the dually sides to it or not without major surgery. Pic of my last Ram as an intro to the forum! Standard beds and dually beds are different. The dually bed have a massive wheel well cut into the sides for the flairs and the inner liners. Thanks for the reply. I assumed as much. Why are the openings larger? Due to the wheels needing more room to move or would I be OK with the standard bed? Probably a dumb question, but I just have nothing to compare against! They are bigger to fit the inner wheel well pieces, the dually tires and such. 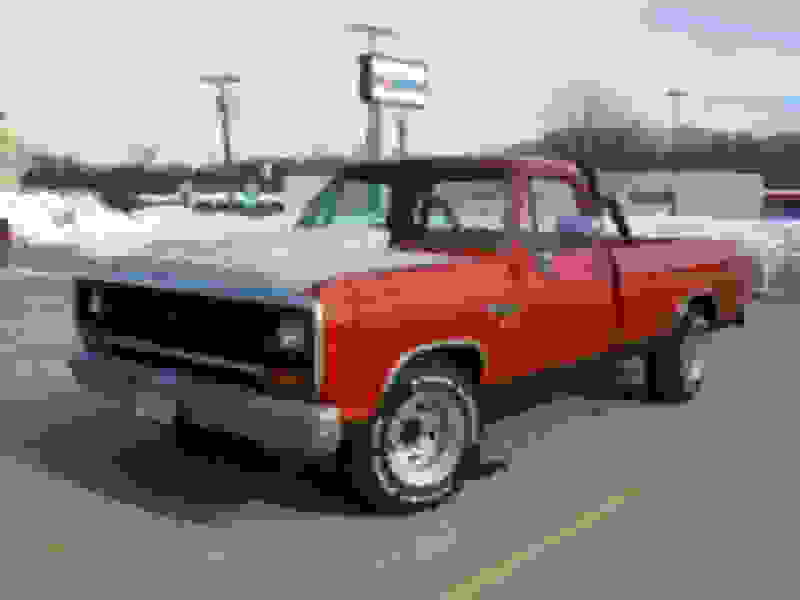 Try googling "picture of 1st gen Dodge dually bed with no flairs" or the like. Like I said you can use a standard bed, BUT YOU WILL NEED TO CUT IT MASSIVELY to get the dually flairs to fit and work. 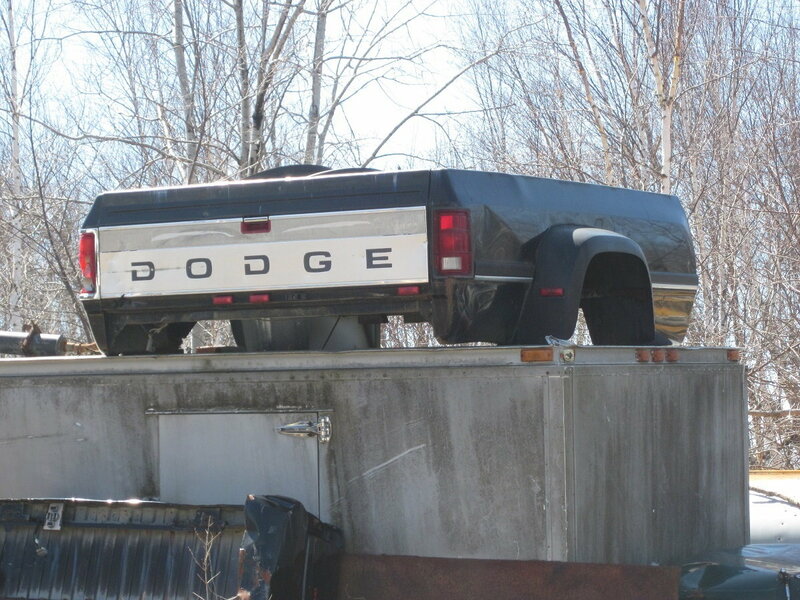 Best to find a dually bed or install a flatbed. There is a southern 1st gen dually bed on NH CL for sale for $800 that looks decent. 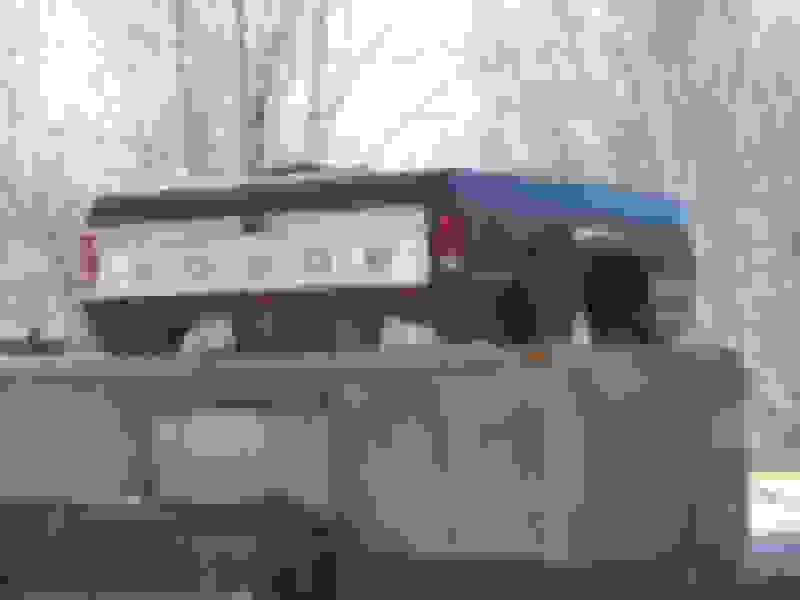 It has no flairs on it but you can see the dually fender out line in the picture. I see you are in Mass.. This might be worth checking out for you. I am not connected with this bed for sale in any way, I just saw in on CL and figured it would at least show you a decent picture of it. Gah, I didn't get the notification there was a reply and I hadn't thought to check till now! Wish I had seen it, that'd be much easier than the road trip I was figuring I'd have to do down south to find one! Those are sweet! Neat custom look. I might go that route if I can't find a suitable dually bed. Thanks for the link! Hmm, if it were cheap I'd be interested. But since I'm not body guy I'd be just using it temporarily till I got a good one. Where's it located? Southern I'm hoping? Its in Maine. Its on top of a trailer, so details unknown. dont know price but it would be reasonable.